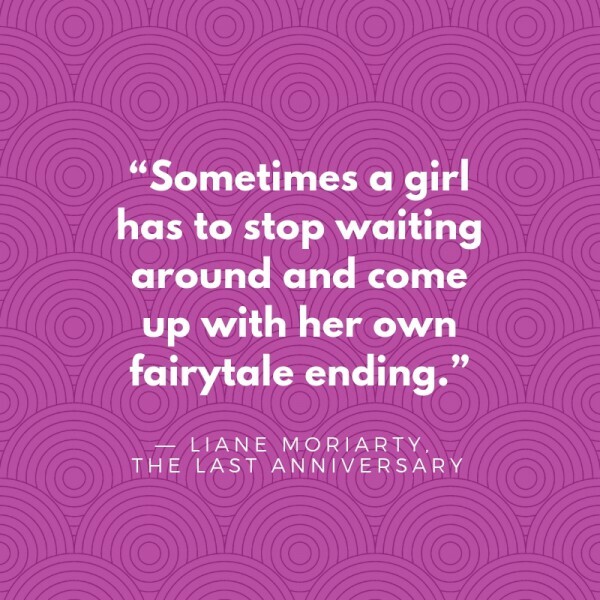 Great quote from Liane Moriarty's The Last Anniversary. 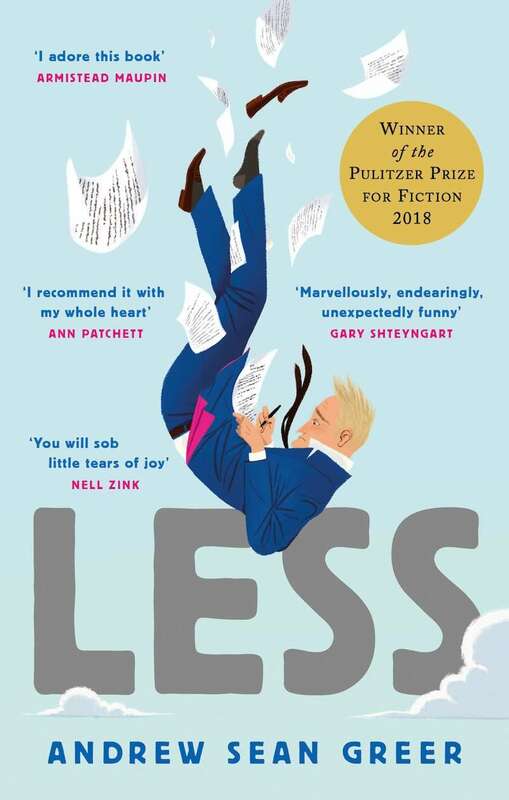 Literary awards are rarely sufficient motivation for me to choose one title over another — the enjoyment of literature being notoriously subjective — but since Less was already on my wishlist, its recent Pulitzer Prize win firmed up my decision to purchase. What immediately struck me was the unusual narrative structure… predominantly first-person present tense (identity undisclosed) yet omnipresent. Look at him: seated primly on the hotel lobby’s plush sofa, blue suit and white shirt, legs knee-crossed so that one polished loafer hangs free of its heel. The pose of a young man. 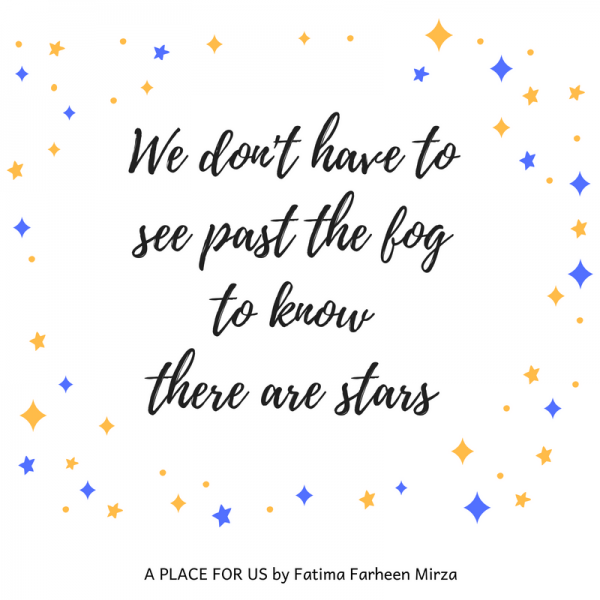 I am normally wary of hyped debut novels, but with comparisons made to Anthony Marra’s outstanding A Constellation of Vital Phenomena, I was eager to read Fatima Farheen Mirza’s A Place for Us. Unlike many reviewers, I was not immediately absorbed by Mirza’s family narrative. 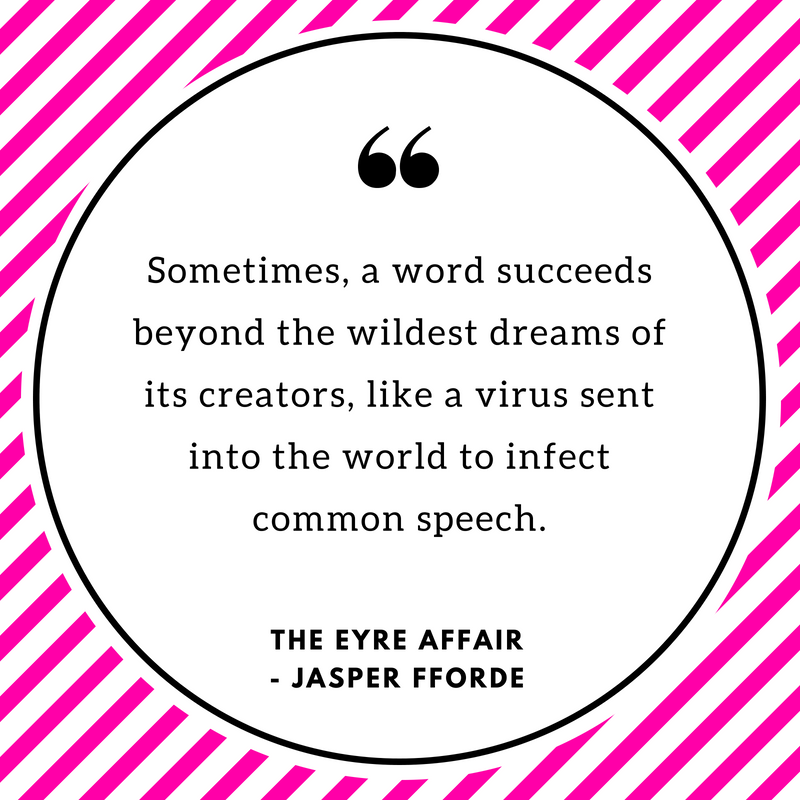 The prose itself was strikingly assured for a debut novelist but I struggled to truly engage with the characters, my personal feelings about the entrenched cultural-religious gender bias impacting their lives getting in the way. 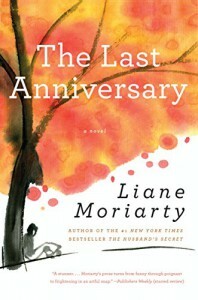 An utterly gripping debut novel. Just like the work of Transit Lounge stable mates Jane Rawsonand A S Patric, Lois Murphy’s Soon defies genre categorisation. Despite containing fantastical story elements, Soon feels uncommonly gritty and grounded. 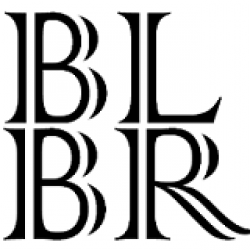 Murphy’s character development and evocation of both the natural environment and small town setting is first class — a reader cannot help but become invested in their plight. 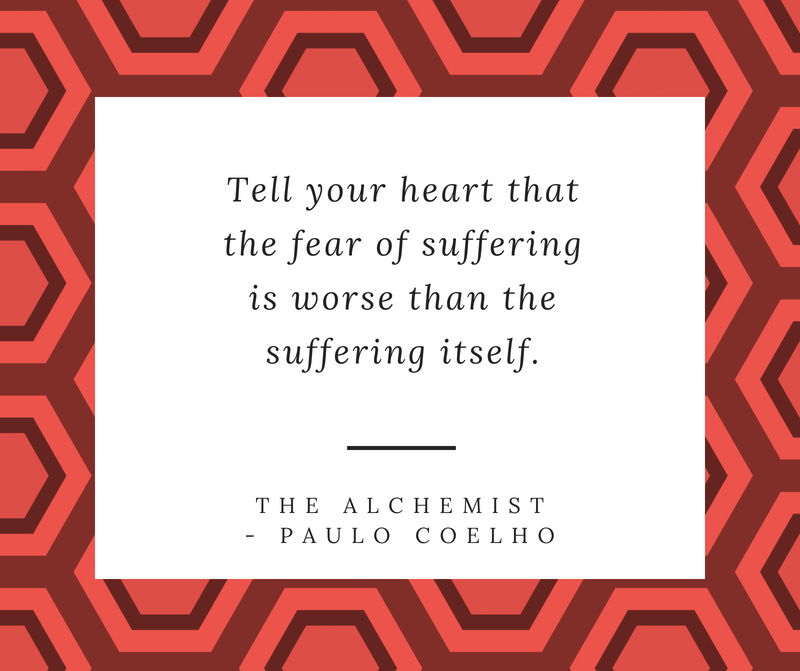 The sense of foreboding is at times gut wrenching. From the Wreck‘s synopsis has to rate as one of the most unusual I have come across in the literary genre. 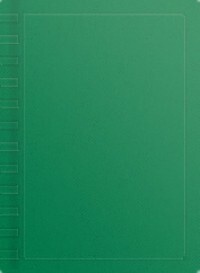 But Rawson does more than ‘pull-off’ this lofty creative and artistic challenge… in her deft hands this concept soars. It is something special — confronting, haunting and life-affirming. One of our Top Reads of 2017. 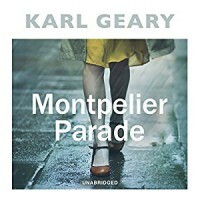 The prose within Montpelier Parade is itself a thing of beauty – and for that alone I would recommend this novel. But it is Geary’s characters’ capacity to be buoyed by glints in darkness and this story’s moving denouement that elevate it to the truly memorable. One of our Top Reads of 2017. 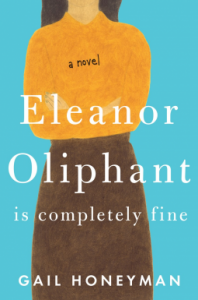 Gail Honeyman’s Eleanor Oliphant, the narrator of her debut novel is more than fine, she is wonderful! One of the most genuine and deeply moving character journeys I’ve read in a very long time – powerful enough to evoke tears of laughter and sadness. One of our Top Reads of 2017.